Apex Legends is a tasting menu of battle royale moments, rather than the potato chip jump-die-restart of my Fortnite experiences. There are countless moments to surprise or disappoint yourself. The hero aspect of the game is a change for battle royales, but other than that, the basics are standard for the genre. 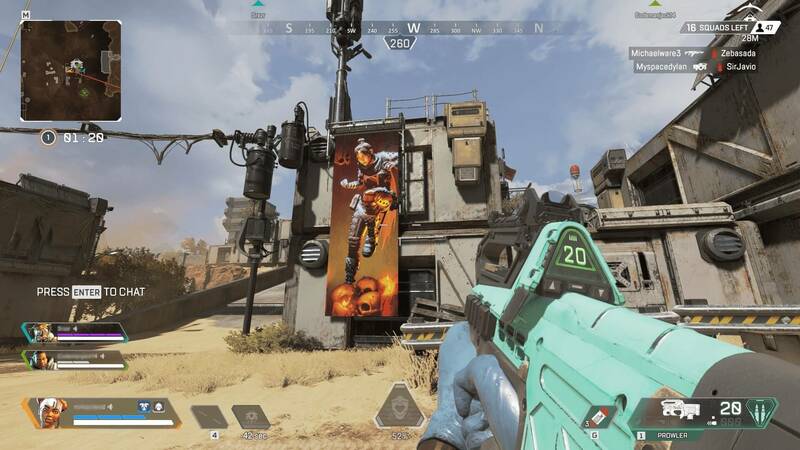 A new GeForce Graphics driver (version 419.35) has been released with performance optimizations for Apex Legends, DMC 5 and The Division 2. Support for new G-Sync compatible monitors has added, too. For now, Apex Legends can feel cluttered, but, at its core, it's a lot of fun.